With warm weather in Chicago, comes the need for summer refreshments! 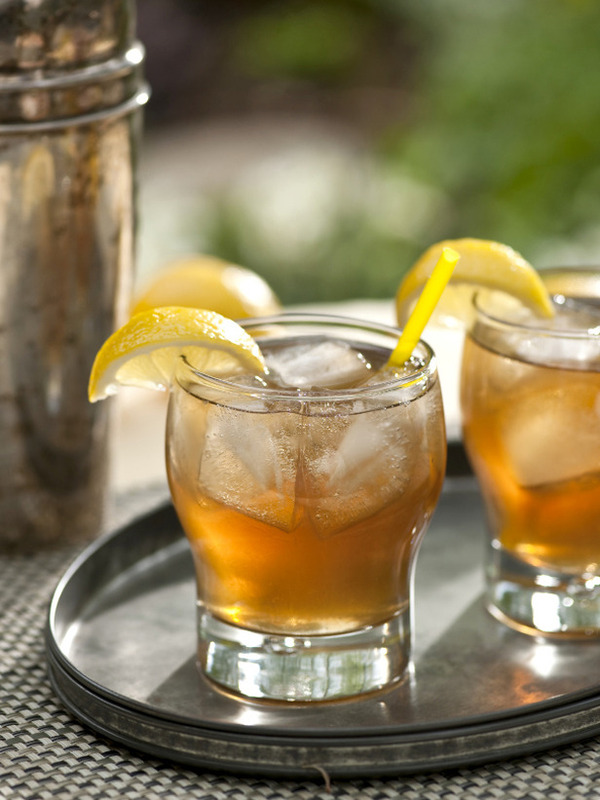 Here’s an easy recipe for a Long Island Ice Tea from the Food Network that’s sure to cool you down (and get you ready to party). So get out those cocktail shakers and get your party shorts on! Fill a cocktail shaker with ice. Pour the vodka, gin, rum, tequila, Triple Sec, and lemon juice into the shaker. Cover and shake vigorously to combine and chill. Pour the mixture, ice and all, into 2 glasses or beer mugs and top off with the cola. Garnish with lemon wedges. Serve.